What does a No Limits Martial Arts Franchise Cost? 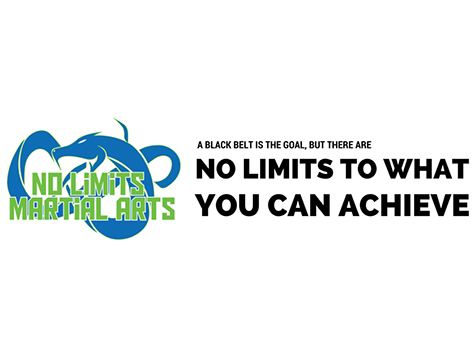 There's no limit to your success when you operate a No Limits Martial Arts studio. No matter what style, the No Limits Martial Arts team can develop programs for each potential franchisee. No experience in the martial arts community? No problem! The No Limits staff will help you find, train and work with a full time martial arts instructor who will run your programs and teach the students. Open No Limits Martial Arts in any of these available states: AL, AK, AZ, AR, CO, CT, DE, FL, GA, ID, IA, KS, KY, LA, ME, MA, MS, MO, MT, NE, NV, NH, NJ, NM, NC, OH, OK, PA, SC, TN, TX, UT, VT, WV, WY, DC. It’s time to kick-start your 2016 with a fulfilling investment! With personal fitness and confidence programs on the rise, every entrepreneur is jumping at the chance to join the fitness market. No Limits Martial Arts is providing entrepreneurs entry into this multi-billion-dollar industry by giving kids a chance to be physically fit and build Confidence for Life. No Limits Martial Arts offers franchisees multiple revenue streams including parties, summer camps, martial arts programs and more. Take your passion for martial arts and own a turn-key business that provides benefits to your community and stability for your future. No Limits Martial Arts franchise offers training programs & on-going support for all of our franchisees to help grow their business. 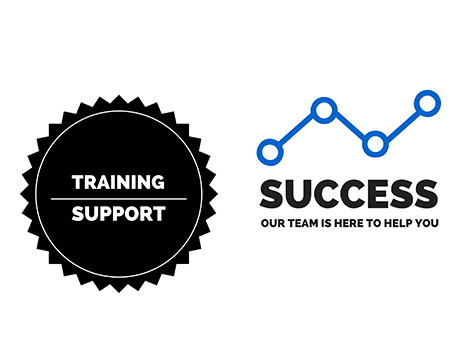 The support available ranges from marketing, accounting and even operational. Marketing – We coordinate development of advertising materials and strategies for the benefit of all franchise members. Franchisees will also be given consumer marketing plans and materials for use at local or regional levels. Purchasing - The Franchisor or its affiliate will negotiate quantity discounts on behalf of all of its members, passing some or all of these savings on to the franchisees. Accounting/Audit - Reporting directly to administration, this department is responsible for the financial and legal oversight of franchisees. Our comprehensive training programs are thorough and will give you all the tools necessary for running a successful No Limits Martial Arts franchise. Don’t worry about encountering your problems alone, that’s what we’re here for! Our support team is highly trained to offer on-site assistance after launch and throughout the lifetime of your franchise. 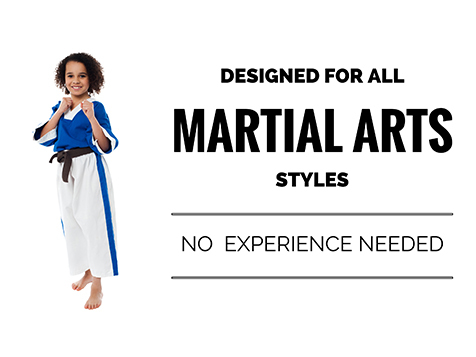 A martial arts background would be beneficial when owning a No Limits, but we will generally look for someone that is outgoing, a people person and has the ability to multi-task while able to achieve personal goals. A typical No Limits facility will range from 2,000 to 5,000 square feet. We will be offering territories based on a population in a specific market – ideally, 50,000 to 100,000. It is expected that a typical franchisee will require about 6 months to open for business. Owning a No Limits Martial Arts franchise can be a successful and meaningful business that will have a lasting impact on your community. Learn more today by completing the inquiry form.